When booking outdoor sessions, I book between the hours of 8am-10am or after 6:30pm in the summer and starting at 5:30pm in the fall (October). The most optimal time to schedule an outdoor session is at 7:45pm which gives you that beautiful golden sunlight during the summer months or 6:30pm during the early fall. All images you see in my portfolio for outdoors are taken during these times only. I avoid direct harsh sunlight between the hours of 11am-5pm because these result in very harsh shadows on your face, sunspots, sweating on face due to excessive heat and overall brightness which is not the style of photography that I do for my clients. Studio portraits are booked as early as 9:00am until 5:00pm. 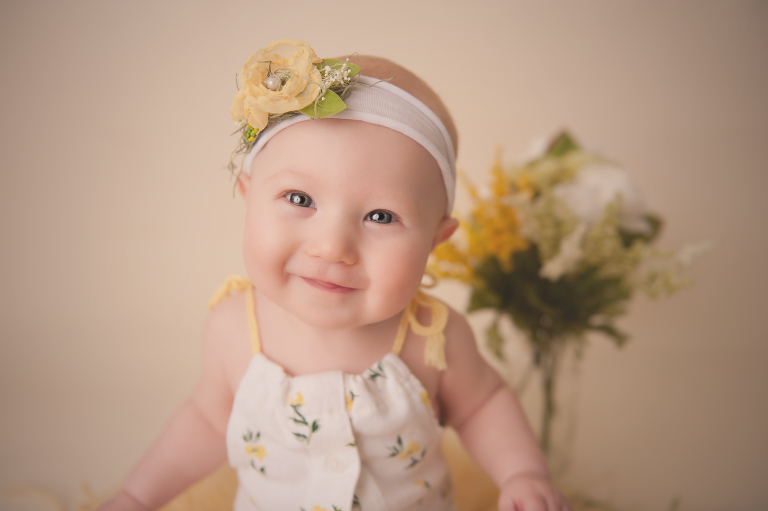 The safety and comfort of your baby is my number one priority during your session with us, so the pace and direction of all infant sessions are taken by baby’s lead. There is always ample time for nursing and or bottle feeding and quick cuddles with mama if needed. 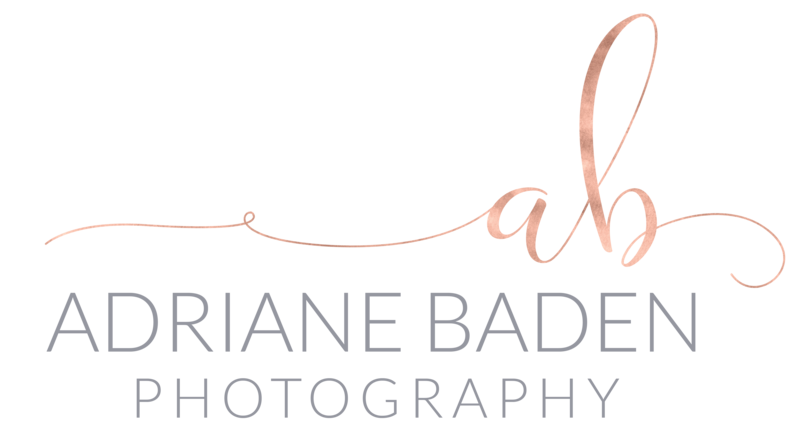 Included in your session fee as mentioned above, is my styling and the use of the exquisite Adriane Baden Photography prop collection during your session. I have a very extensive collection of beautifully made props including bonnets, hats, headbands, pants/rompers, fabrics, wraps, quilts and layering pieces that are included in your session fee. All sessions booked will receive a detailed questionnaire so I can prepare my collection and styling for you. After your session is completed you will receive a proofing gallery of all the best images with light edits only. You will select your favorite images to be submitted for their art edits. I fully edit all digital images presented to you in your FINAL gallery. I take the time to smooth out skin, remove scars, ache, blemishes and even wrinkles if asked. I enhance the beauty of all my subjects eyes, smooth out hair, whiten teeth and brighten the lip color. All photos are fully retouched to make your portraits look beautiful. Portraits taken during your session are chosen at my discretion. I choose the photos that will be provided in your gallery that are artistically appealing, reflect my brand and style. Under no circumstances are all images released – I.E. I do not provide unedited images for purchase. All images that are not used are trashed during the culling process. The session fee includes travel up to 10 miles from Macomb Township, 48042. Travel fees over 10 miles require a $25.00 travel fee and will need to be discussed with photographer if not on my list of places I photograph at. A la carte prints are also available please inquire for prices prior to booking. Digital delivery up to 15 fully-edited, high resolution images with print release. Session lasts up to an hour an a half, based on how infant handles the session. Digital delivery of up to 5 fully-edited, high resolution images with print release. Petite sessions are only scheduled Monday-Thursday only, no exceptions. Sessions last only 40 minutes. Anything over 40 minutes will occur a $25.00 charge per half hour.